Tami has been drawing, painting, and creating works of art since childhood. She graduated from Framingham State College with a degree in Fashion and a minor in Art. She furthered her studies attending classes at Massachusetts College of Art and The Museum of Fine Arts School. Her specialty and passion is creating detailed pencil portraits of people and wildlife. Her ability to capture a subject’s expression and personality has won her various ribbons at juried exhibits. Along with her love for creating art, Tami has also pursued a lifelong passion for ballet. In her former life as a student, she studied and performing with the Boston Ballet for several years, as well as performed in local area productions. 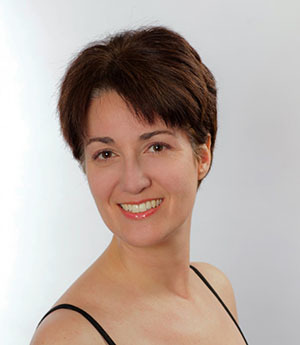 Tami has been teaching classical ballet for over twenty years throughout southern New Hampshire and her native Massachusetts and is excited to share her knowledge and joy of the visual and performing arts with others!